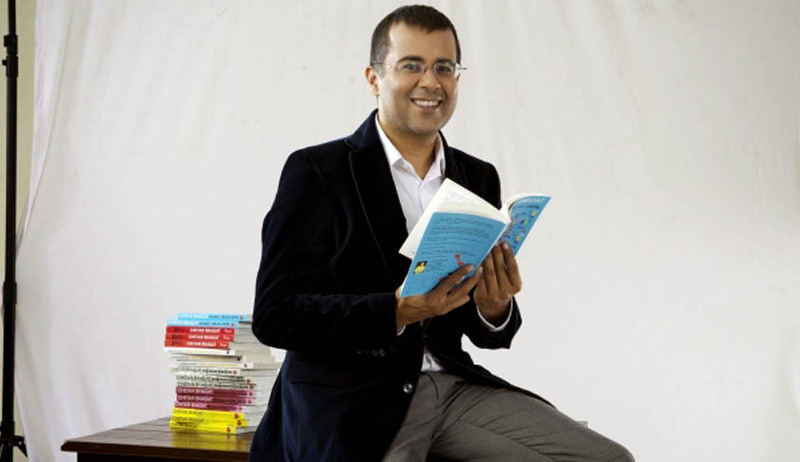 The erstwhile royal family of Dumraon has reportedly sent a legal notice to Chetan Bhagat and Rupa publications, demanding unconditional public apology and recall of all copies of Half Girlfriend that are yet to be circulated. The erstwhile royal family of Dumraon has also demanded that the words ‘royal family of Dumraon’ be expunged from the copies that may be published in future. The notice sent by Maharaja Bahadur Kamal Singh, the erstwhile ruler of the princely state of Dumraon in Bihar's Buxar district, and the heir Yuvraj Chandra Vijay Singh has been drafted by Supreme Court lawyer Gaurav Ghosh. The notice also says that criminal proceedings will be sought if ChetanBhagat does not act as per the notice. The notice reportedly mentions that ChetanBhagat in his book Half Girlfriend has referred to the Royal family of Dumraon at many places, calling them 'gamblers and alcoholics' and other claims which are false and derogatory in nature. As per reports, Yuvraj Chandra Vijay Singh hassaid "We have suffered ridicule due to the book and we will not let it go. We have also heard that a movie is going to be made based on it. It will lead to further insult. If the author and the publisher do not accept our demands within the stipulated timeframe, we will move court,"
Dumraon, around 2 weeks back, had witnessed protests and effigies of Bhagat and copies of his books being burnt by the locals there. The notice has also pointed to the fact that there exists no other royal family of Dumraon. The King of Dumraon, "Maharaja" Bahadur Kamal Singh was elected to the first two LokSabhas.